MANILA, Philippines — The group questioning the current leadership within the Philippine Swimming Inc. has aired an appeal for the Philippine Olympic Committee to step in and help settle the issue – for good. 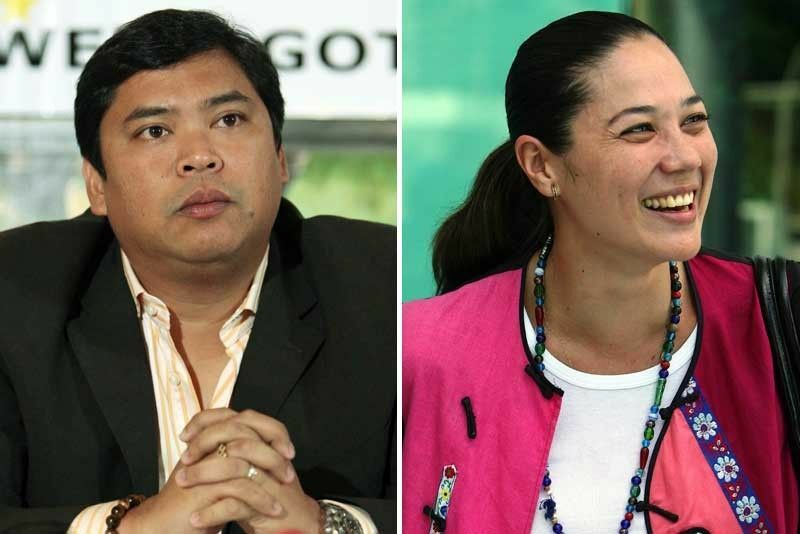 Eric Buhain, Ral Rosario, Pinky Brosas and Akiko Thompson, who all represented the country in the Olympics, yesterday questioned the legitimacy of Lani Velasco as PSI president since February. The star-studded group said they’ve received information that Velasco has ordered the PSI congress to convene today and hold an election. “But under what authority?” said Buhain, who said original members of the PSI board of trustees, including Rosario, Brosas and Thompson, were not informed of today’s gathering in Manila. Velasco enjoys the recognition of the Philippine Olympic Committee, the Philippine Sports Commission and FINA (International Swimming Federation). Rosario, a gold medalist in the 1978 Asian Games, is hoping for the POC call for an election to be participated in by all stakeholders of the sport in the country. “That’s all we’re asking for – a national congress where everybody can take part. Then we can elect a board and then among themselves they can elect a president. If Lani wins, I don’t have any problem,” he said. Rosario even suggested that the POC take over the sport while the leadership issue remains unsettled. “The POC can handle swimming for a while. They have people who can do that,” he said. PHILIPPINE OLYMPIC COMMITTEE PHILIPPINE SWIMMING INC.